Silver coloured watch for beading . 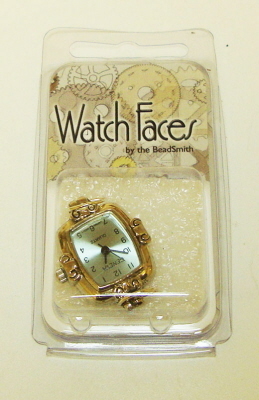 A silver coloured watch with a baby blue face plate. .Supplied with rings to attach to a bracelet or a beaded strap.